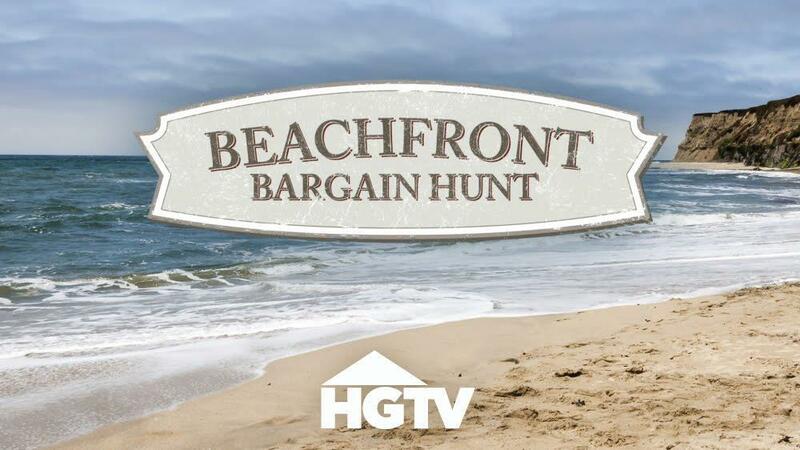 Have you caught HGTV's popular show Beachfront Bargain Hunt ? The show follows a family who is looking for their special spot at the beach-while hunting on a budget. It shows them narrowing down their choices and deciding what best fits their budget and goals. The goal of the show is to prove that there are some surprisingly affordable water view locations at the beach! It is fun to try to guess what they are going to choose and even more fun to see all your favorite Crystal Coast agents and locations on national TV! There are now 6 shows that highlight the Crystal Coast area - 4 in Emerald Isle - 1 in Pine Knoll Shores - and 1 in Atlantic Beach featuring our Advantage Coastal Properties' agents and their clients! Great show, check it out in the HGTV listings and search for Emerald Isle, Crystal Coast, Pine Knoll Shores, and Atlantic Beach to see when they are being aired next. HGTV has aired a NEW SHOW, Beach Front Bargain Hunt - Renovation - Yep, you guessed it. This time, the families are hunting for a bargain and are searching to find a home within their budget that might need some fixing it up to become their dream home! 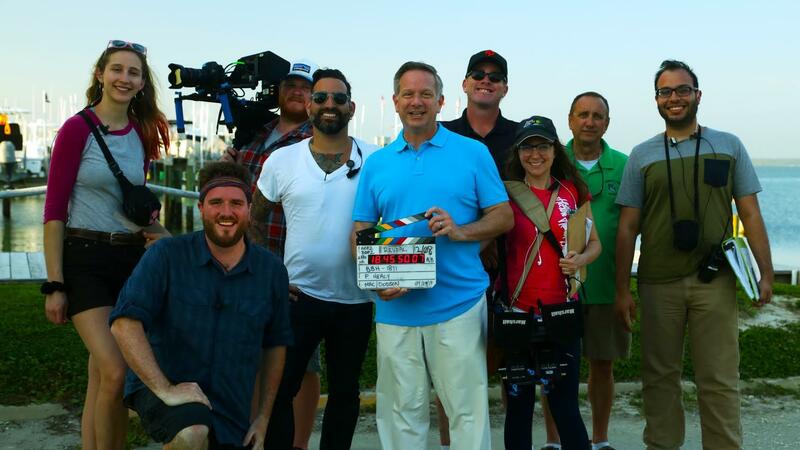 3 of these shows are also being filmed with Advantage Coastal Properties' agents and their clients! Yep! We love the cameras!! Emerald Isle is again featured in two of those shows.Check out our Facebook page for the dates and times for these shows please "Like" our face book page. You can also email us to put you on the newsletter list, we will notify you of the market changes and what is happening on Emerald Isle. Emerald Isle beachfront homes have been featured on the show! Because of this exposure, sales have skyrocketed and bargains are blooming. Check out the Emerald Isle episodes on the HGTV website and see our agents at work finding families their dream homes! Beachfront Bargain Hunt in Atlantic Beach with agent Tom Stuart! Look for the episode! Look for more New Shows coming out this year with several of our agents. You will see us there too!